See an awesome price on eggs? Maybe it’s after Easter and all the stores are trying to get rid of their extras and they’re on clearance. 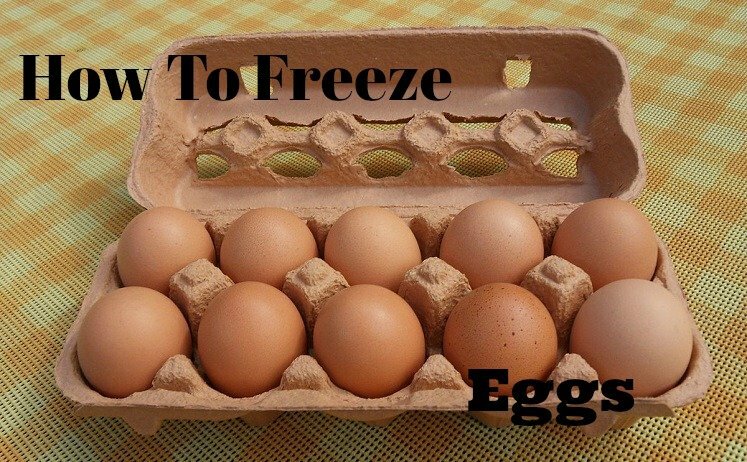 Whatever the deal is, if you’re a baker, you can scoop those cheap eggs and freeze them! We are going to show you how to easily freeze eggs. Crack 2 or 3 eggs and put them in a small freezable container like Rubbermaid. 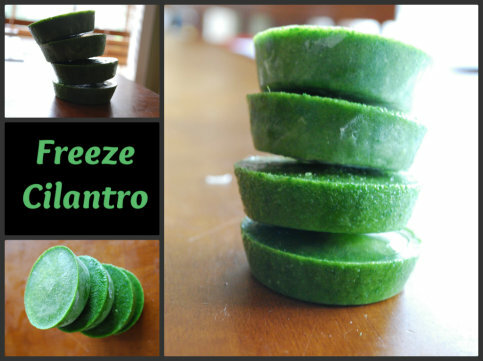 You can also use muffin tins and ice cube trays to freeze them. If you use these types of items (muffin or ice cube trays), you need to remove the eggs after freezing and put them a freezer bag or container. GENTLY stir to break up the yolks a little, you don’t want to whip any air into the eggs. Label the container with the date and number of eggs. Pop them in the freezer until you are ready to bake a cake, cookies etc. Pull a container out and let it thaw in the refrigerator the day before you intend to use them. They can be kept frozen for a year! Cooked egg whites are very rubbery unless mixed in a recipe so it’s not a good idea to cook them to eat after freezing. If freezing egg yolks only stir in a 1/2 teaspoon of salt per one cup of yolks to keep them from becoming lumpy. If using for desserts, use 1 tablespoon sugar or corn syrup per one cup of yolks or whole eggs. Freezing hard cooked eggs is not a good idea as whole eggs and egg whites can become very watery and tough. They may also turn very dark when frozen. You can however freeze the cooked yolks! I am totally obsessed with Mason Jars! 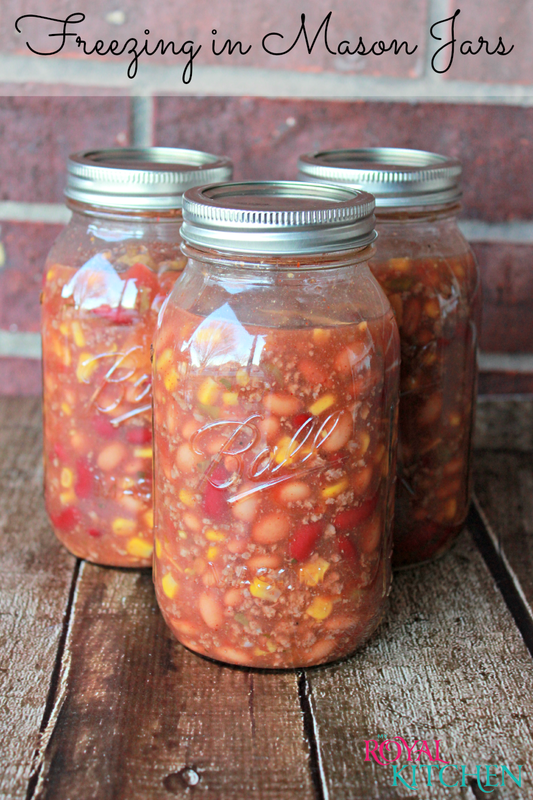 Learn how to Freeze in Mason Jars. Make pesto in a snap when you learn to Freeze Cilantro. 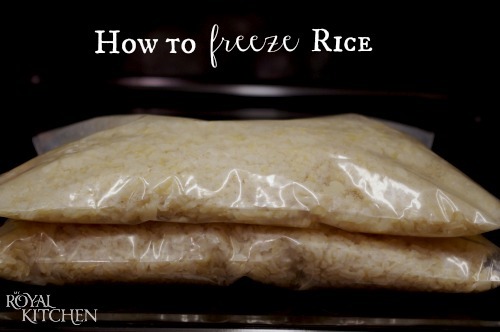 Check out our post on how to Freeze Rice. Foods you can freeze to save you time and money. 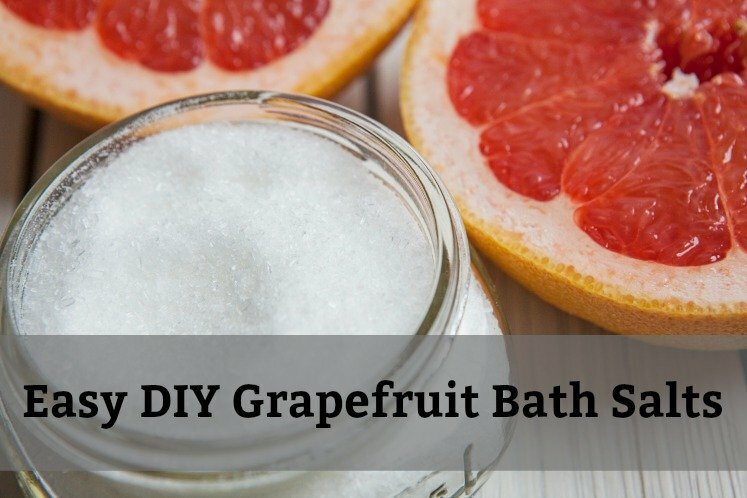 Make your own grapefruit bath salts. Get the details by clicking here.